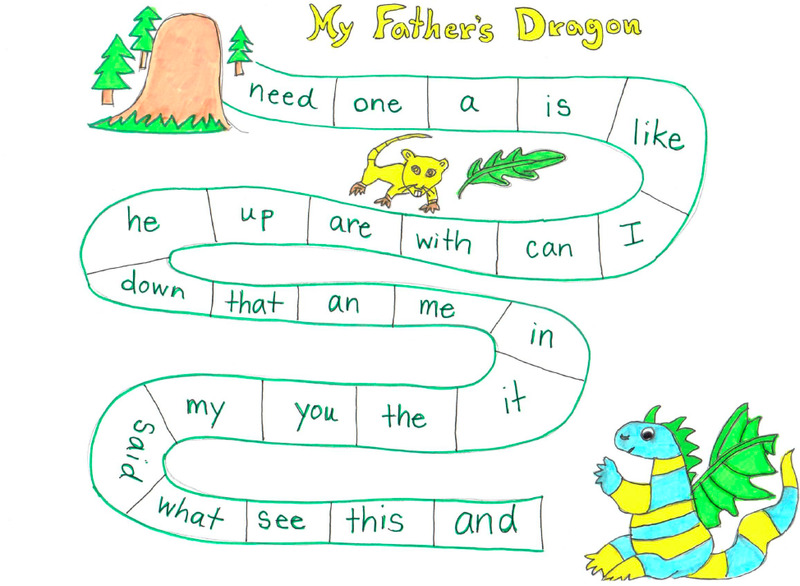 Since the Kindle version of My Father’s Dragon is currently FREE on Amazon at the time of this posting (a Kindle is NOT required to read it), I thought it would be fun to find some activities to use with the book. Frugal Fun for Boys and Girls has an easy-to-use literature unit featuring a variety of activities. Get more fun activities chapter-by-chapter from A Good Tired. Turn a paper grocery bag into a backpack. Listen to the audiobook version of My Father’s Dragon here. First Grade Schoolhouse offers free worksheets. Homeschool Share has a great lapbook to use with the book! Design a sight word game to use with the book using this example. Use instructions similar to this game to create your game. If you just want to know more about the history of dragons and their use in literature, read more here.